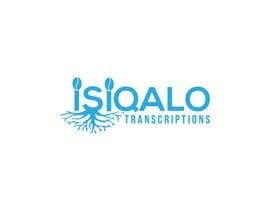 I want to create a Logo for a South African start-up General transcription company. This Logo is also needed for the website - which isn't up yet (So don't try to look it up). I would prefer the Logo to have Light blue writing and a white background. *I want a simple design that even a 3 year old could draw, hence why the budget is small. 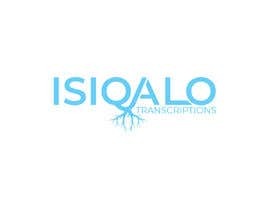 The name of the company is "Isiqalo Transcriptions" and as i said, it will be a transcription company based in South Africa, the founder being a Zulu - (Tribe), male hence the name Isiqalo. Which translates to "The beginning" in English. And the reason for this he says, is because this is the first/Beginning of many businesses to come. Use your discretion on how to structure the logo, but a good graphic designer will not find this difficult at all as it is an easy project. The LOGO should go well with the name of the company hence I would really prefer a "ROOT OF A TREE" included as the ICON/LOGO in the design. This is not an urgent project, hence i might provide feedback later on in the week. 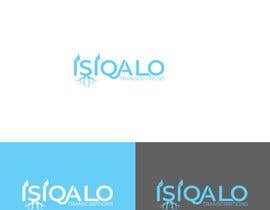 I need a Simple design that encapsulates the Meaning of the Word "Isiqalo" - which i have provided in the description and also understands the context of the kind of business it is. And again. I need a LOGO. Nobody has given me that yet.